To find out which phones do the best job with MOBA games, we can start by taking a look at our Reference Data table, which shows objective performance and power efficiency metrics collected using GameBench. Secondly, it's the American, Qualcomm-powered version of the Galaxy S8 that really shines for its balance of performance and power efficiency under a MOBA workload. The International variant of the phone, which has a Samsung Exynos chip inside, is somewhat less power-efficient. This is a reversal of the pattern we saw with last last year's Galaxy S7, the Qualcomm version of which is relatively inefficient, both for playing MOBAs and for lighter loads like streaming. 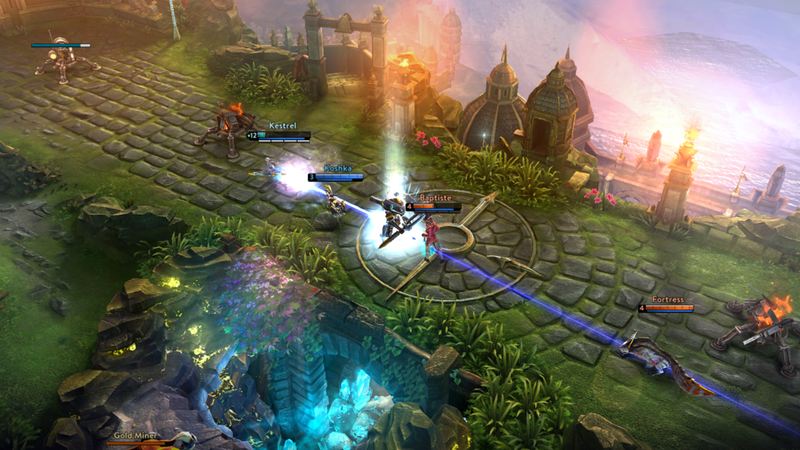 If you'd like to see more in-depth analysis of our Vainglory and Arena of Valor data, from software optimisation perspective (as opposed to hardware), then take a look at our full report. Also, remember that you can see all these results for yourself over at data.gamebench.net and you can download GameBench for free in order to test any game-device pairing that you like.